The clock of aging signs ticking continuously makes woman feel that she hasn’t those younger looks, glowing skin and appealing contours on her face. Loosing skin, pale color and volume loss are some of those aging signs that are clearly visible on the face. 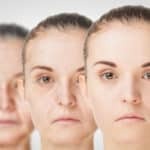 The use of anti-aging creams, lotions and word to mouth home remedies didn’t effectively reduce the signs of aging and not fulfilled the desired results. Resultantly, women have tried latest beauty treatments and regimes, among which is surgical procedure to treat aging and uplifting the face but we have seen that only a small proportion of dare women are going under the knife. While the rest are still in search of something that is less painful, safe, having fewer risks and fulfills their desired aesthetic goals. So, here we introduce an advanced and new procedure called as Vampire Facelift, a perfect solution for all those women who want to reduce aging signs and restore the youthful glowing skin without any surgery. The first thing comes to our mind on hearing the name of the technique is “Vampire”, which is known for having pale and anemic skin, and so the idea of vampire facelift sounds spooky and awful. There is no need to be afraid of because it’s only the name and nothing else. In this new method, a small amount of patient’s own blood is used to rejuvenate the skin and treat the aging signs and that is why it has given this specific name. We know that various questions are now arising in the minds of women about this new technique, so here; we would like to give a brief overview about Vampire Facelift. It is a non-surgical procedure which is used to reduce the aging signs while giving a patient healthy, glowing, youthful and rejuvenated skin. The procedure is performed on an out-patient basis, means that the patient can go to home on the same day. The method involves PRP therapy which stimulates the body’s natural rejuvenation process with the use of patient’s own blood. It is a painless procedure, reducing wrinkles, adding youthful volume, tightening the skin and improving the overall quality of skin. The results start appearing on the same day with continuous skin rejuvenation process lasting for months and even a year. Which areas can be treated with the treatment? In the first step of the PRP therapy, a small amount of blood is drawn from patient’s arm to take the sample for preparing Platelet Rich Plasma (PRP). After that, the blood sample is placed in a centrifuge, a machine that is rotated for a certain amount of time to separate the components of blood, which mainly includes Red Blood Cells (RBC), Poor Platelet Plasma (PPP) and Platelet Rich Plasma (PRP). 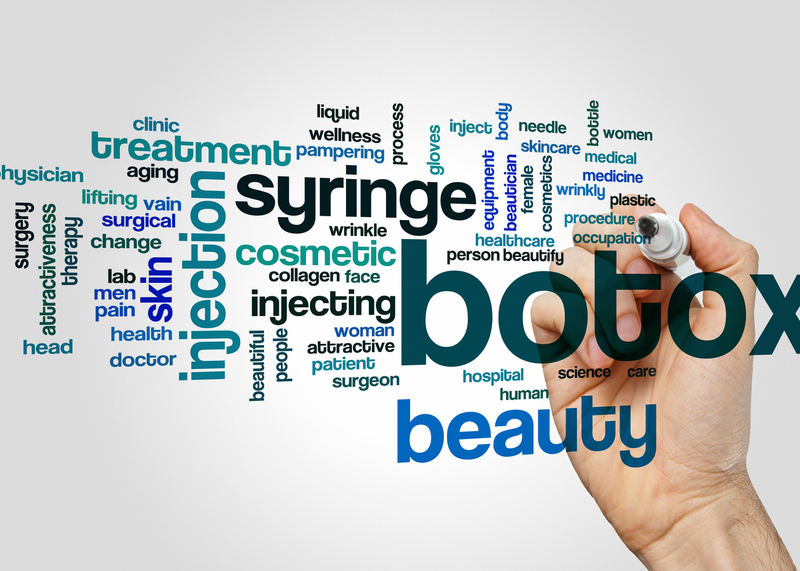 The extracted PRP portion is then collected in an injection and skillfully re-inject into the targeted areas on the face. The Platelet Rich Plasma has strong growth factors that helps in the regeneration of soft tissues and promotes the collagen production. The entire procedure from taking blood sample, to preparing solution and re-injection usually takes 30-40 minutes, but it can be extended depending on the number of treatment areas. When will the results appear and how long do they last? After the procedure, the patients may feel mild swelling but it only lasts for about 2-3 weeks, after that they can start feeling change with less wrinkling, improves skin tone, texture and a firmer skin. As the treatment involves skin’s natural rejuvenation process, so the full results can take 3-4 months to appear and last for over one year. When will the patient return to normal activities after the treatment? The recovery time is usually minimal and you can return to normal activities after the treatment, that’s why it is called as “lunchtime lift”. Yes, it is a safe procedure because it is natural treatment in which a patient’s own blood is used to promote skin’s rejuvenation process and minimal downtime is required. There is no chance of any infection or allergic reaction from the body because the body’s own blood components are used to stimulate the rejuvenation. Is Vampire Facelift a better option than Surgical Facelift? The best way to consider Vampire Facelift is right option for you is to consult plastic surgeon Dr. Elan Singer at Laser Klinic, a highly accomplished specialist in New York. He has an extensive experience and training in conducting various latest skin laser treatments and plastic surgeries. The results of the procedure performed by him are exceptionally finest fulfilling the desired aesthetic goals of patients.